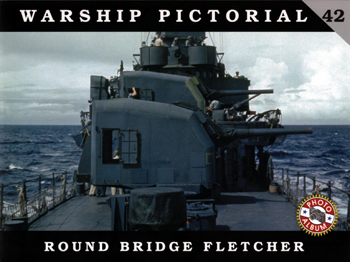 Warship Pictorial 42: Round Bridge Fletcher. 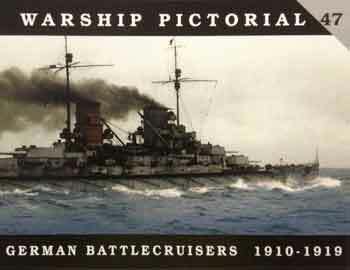 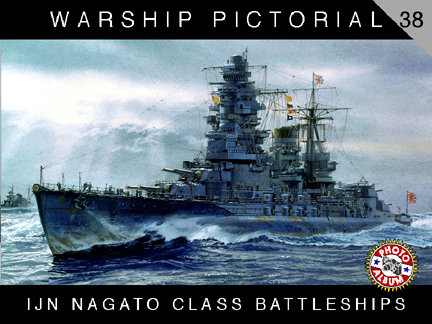 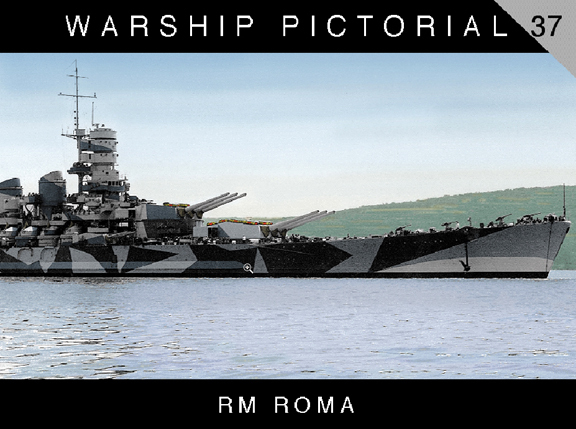 Warship Pictorial 47: German Battlecruisers 1910-1919. 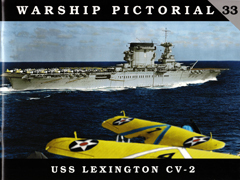 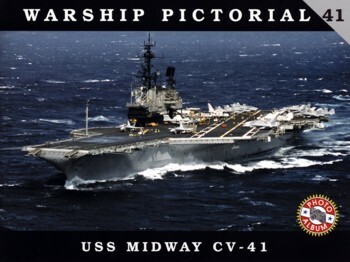 Warship Pictorial 41: USS Midway CV-41. 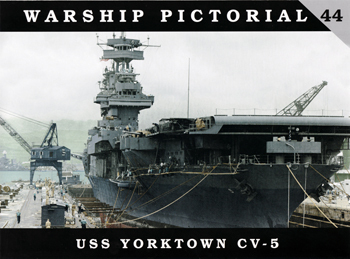 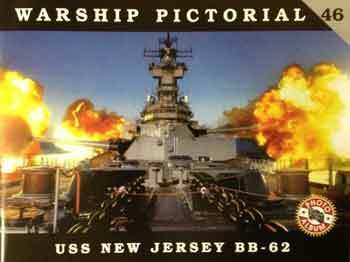 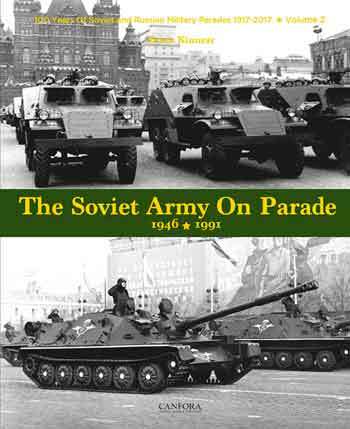 Warship Pictorial 43: Alaska Class Cruisers. 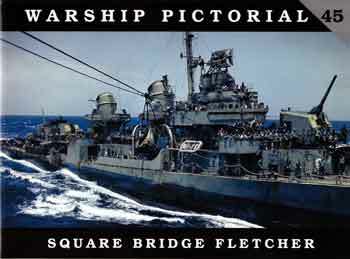 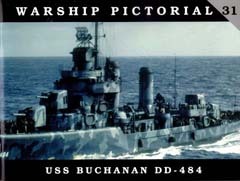 Warship Pictorial 45: Square Bridge Fletcher.